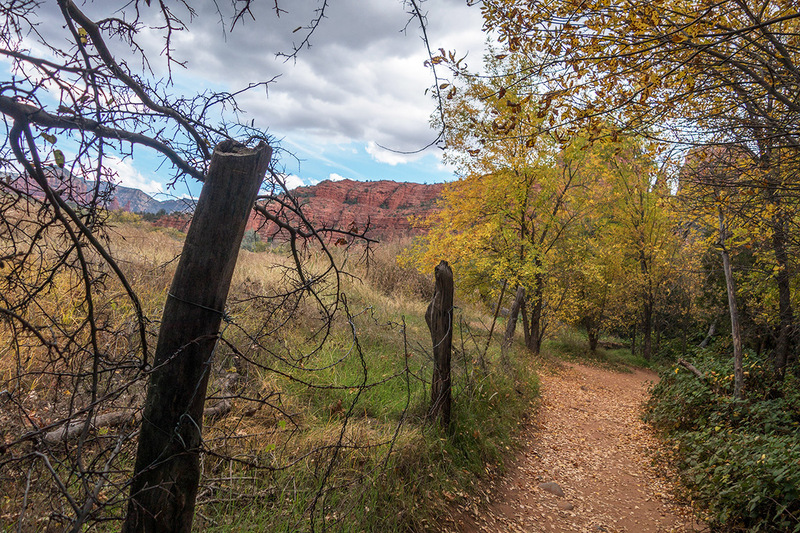 Red Rock Crossing is one of the best places to view Sedona’s beautiful red rocks. It is also the location where photographers go to get the iconic photos of the red rocks with the stream in the photo. 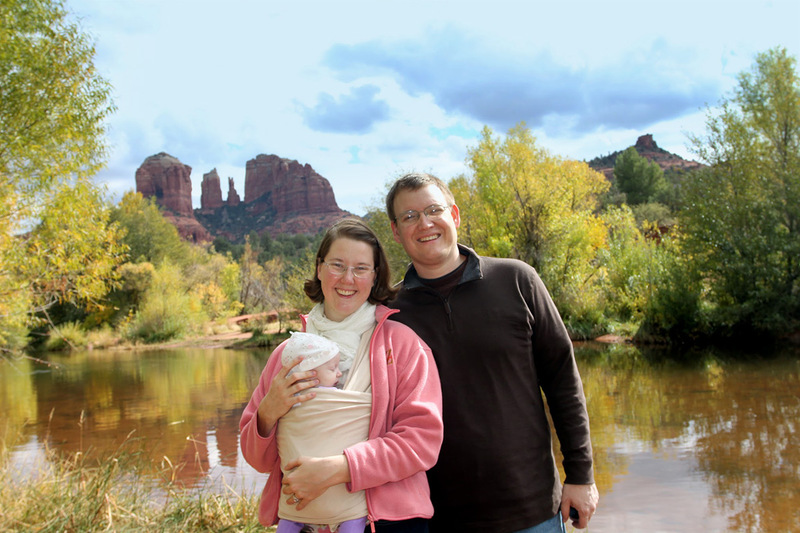 Red Rock Crossing State Park is one of my families favorite hikes, and is the perfect day stop for a hike before or after lunch. You can do it in a couple of hours, and still see other parts of Sedona. There is a fee to enter the park, of about $10 per car. This is an amazing hike that runs along the water for about 2 miles. The hike begins at the parking lot where there also latrines. They’re kept generally clean and in order by the attendee. 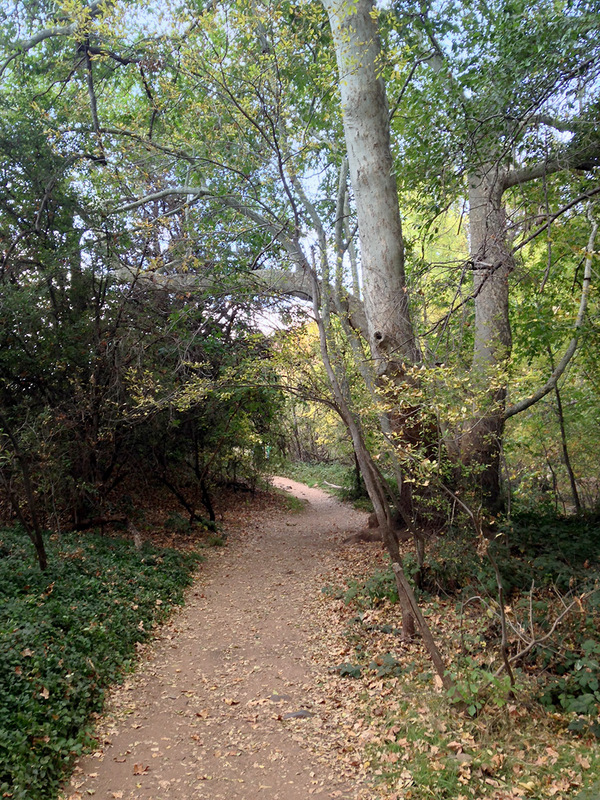 There are paved walkways extending throughout the first part of the hike and nearly down to the water. Check out that view! This location is only a few minutes walk from the parking lot, and is accessible to anybody. Such a great place for a family day-hike. The park includes huge grassy fields where you can have a family picnic, play games, or just enjoy the beautiful views of the red rocks. At some point the hike actually leaves the park and enters neighboring state property. The walkway remains flat and follows the winding river. In the summertime people will often walk in the stream, or jump in the water. At the end of the two miles is a fairly large swimming area, if you desire. It’s fun to throw rocks in the creek as well. 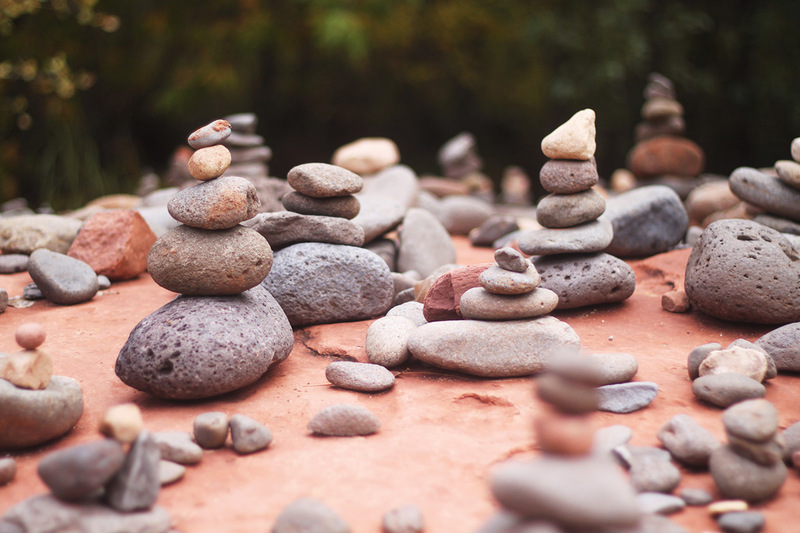 There’s a huge pile of rocks that people have used to stack and make little rock piles. 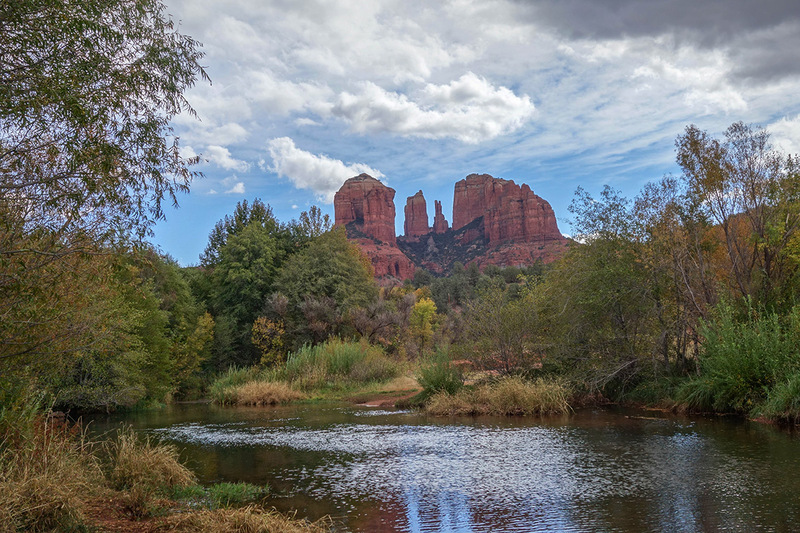 Red Rock Crossing is located to the south of Sedona, and if you are driving from the south you’ll take the road to the left when it forks at the roundabouts. Click here for a map. Location: 37 miles south of Flagstaff, 7 miles southwest of Sedona. Elevation is 4,000 feet. Access: Drive west from Sedona on US 89A. Just outside town, turn south on FR 216 (Upper Red Rock Loop Road). 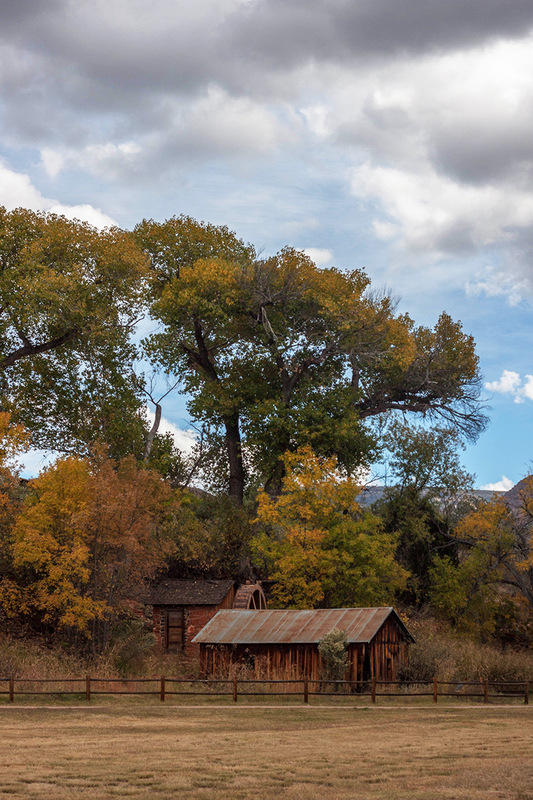 Drive about 1.5 miles and follow the signs to Red Rock Crossing. All roads except the short segment leading from Red Rock Crossing Road to the picnic area are paved. If you're looking for unbiased guides to the best things to do in Arizona, then this is your place! We're exploring the state, and sharing our favorite museums, coffee shops, restaurants, and sights. Stay tuned as we have a lot more planned from our team of writers. Thank you for highlighting Red Rock Crossing. 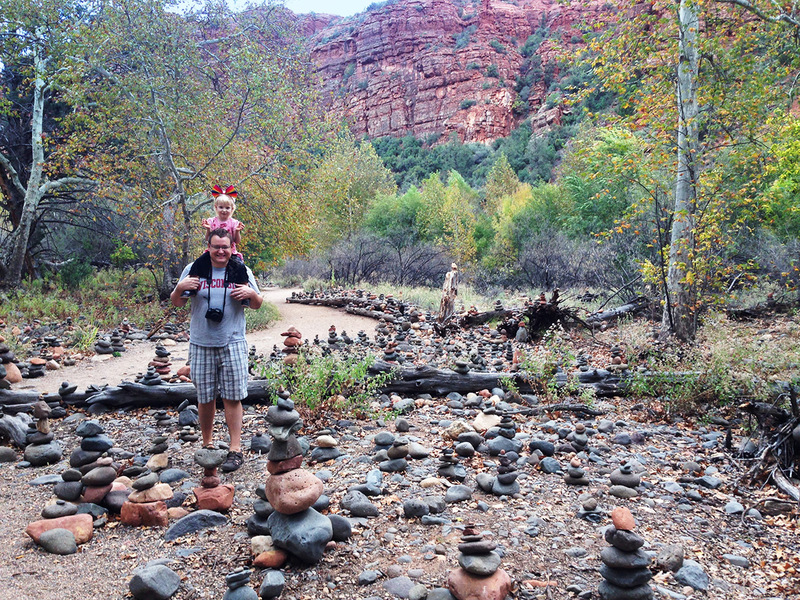 I just returned from visiting Sedona and found Red Rock Crossing to be both serene and stunning. You really captured the beauty in your photos. Is Red Rock Crossing and Crescent Moon Ranch Park the same thing? Yes, basically the same place. I was confused as well!